The Oldman River is the major drainage in S.W. Alberta.Our Clients that spend a day or two Fly-Fishing The Oldman River are amazed at with this scenic river that starts in the mountains, spills out of the foothills then flows over the prairies before eventually joining the Bow River.The Lower Oldman River Tailwater stretch is home to brown, rainbow, cutthroat and bull trout, and has superb hatches resulting in some outstanding dry-fly fishing for Anglers Fly-Fishing The Oldman River. 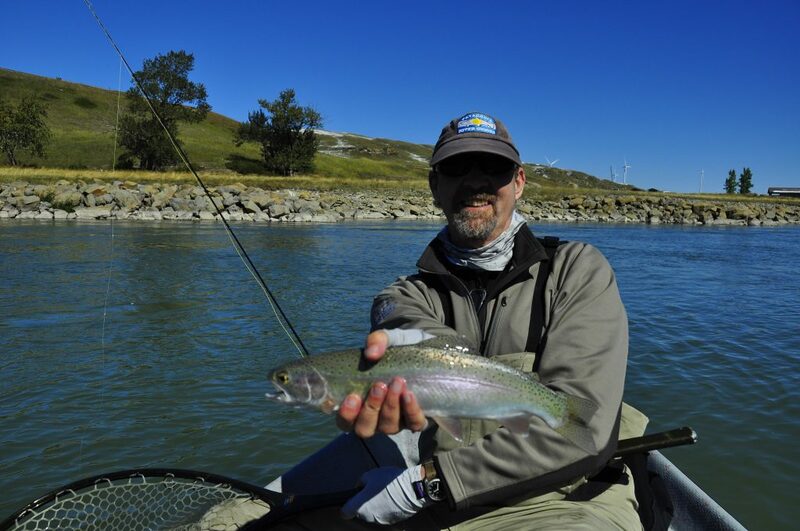 The Oldman’s major tributaries are all notable fisheries in their own right, including the Crowsnest, Livingstone and Waterton Rivers. 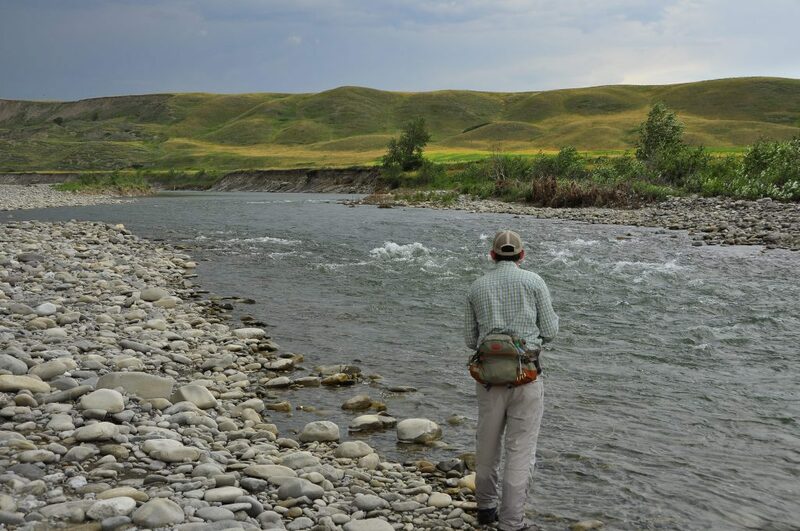 The Oldman river itself features three distinct sections and offers a multitude of angling possibilities – from tumbling pocket water to classic tailwater. They fish differently enough from one another that we`ll discuss them separately. 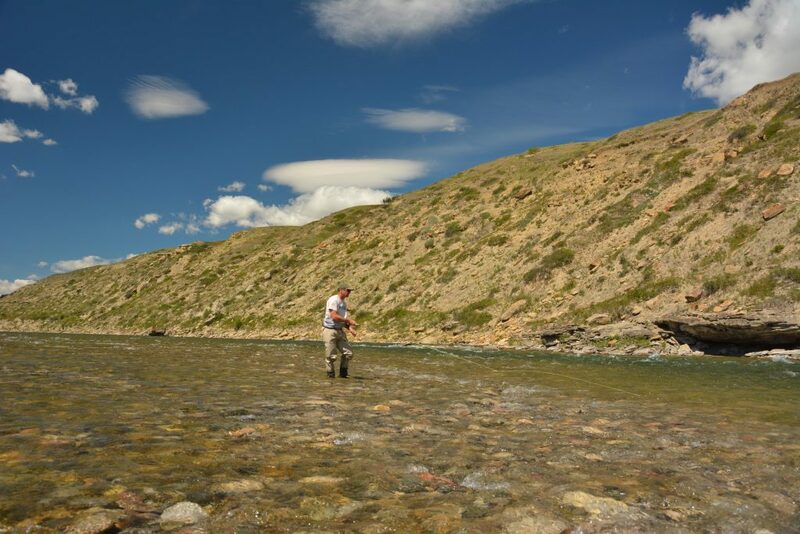 The upper reaches of the Oldman River and its tributaries are classic high country cutthroat streams – rugged and remote. 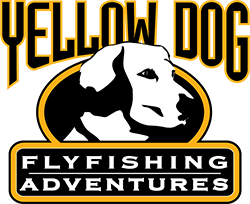 Due to special regulations they offer the best west slope cutthroat trout fly fishing in Alberta. 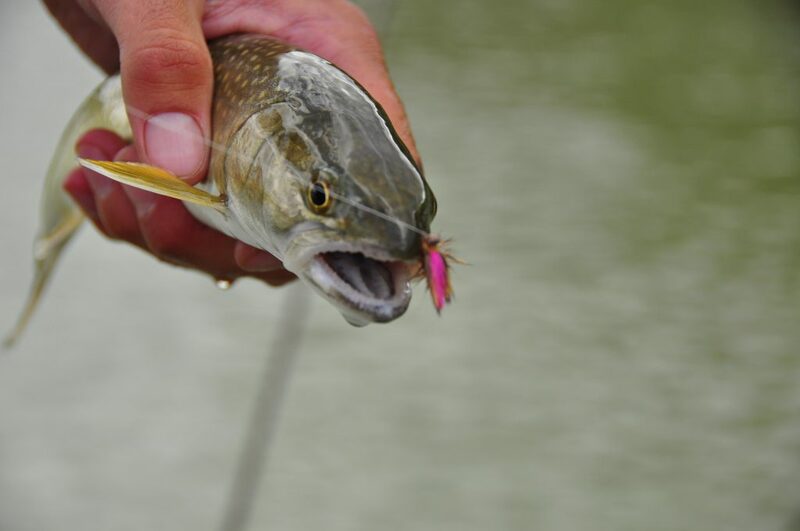 Dry-fly fishing is the norm on these waters, but working the deep pools with streamers can result in hooking-up large bull trout. 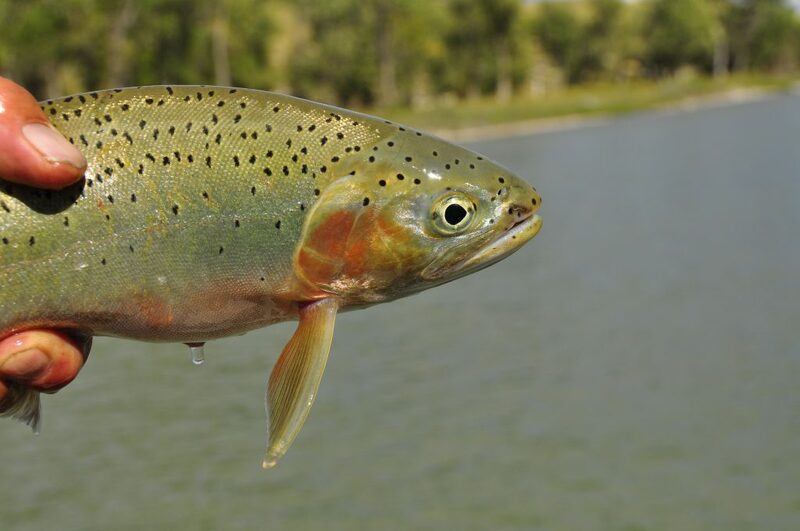 Adventurous small stream aficionados will love the many feeder creeks and the remarkable cutthroat fishing to be had. 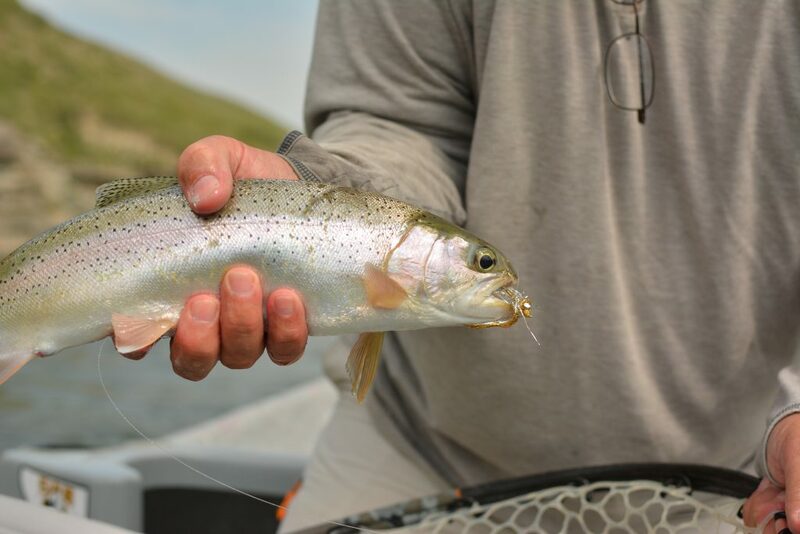 Nutrient load and water temperature increase as the Oldman River leaves the mountains, and the river sees a change in trout species as rainbows and cuttbows replace cutthroats. 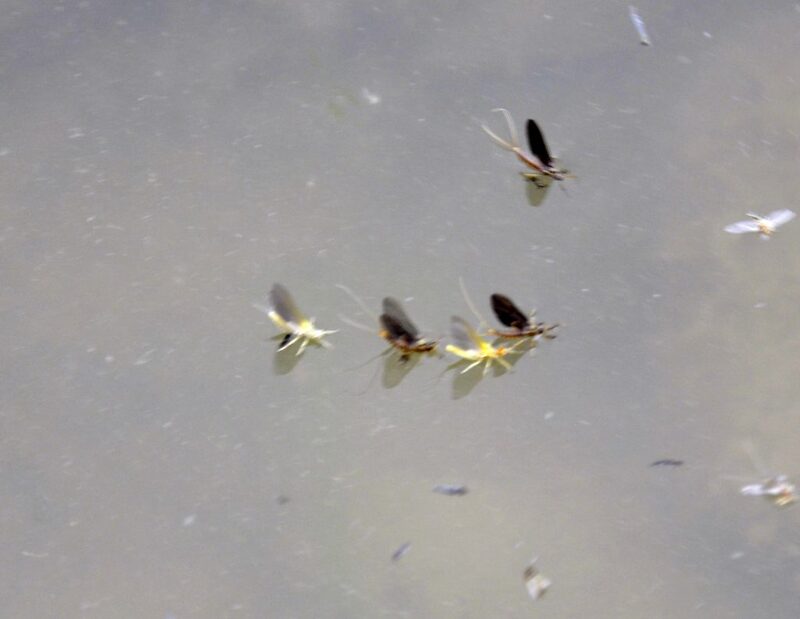 From late June to mid-July – while the Salmon- and Golden Stoneflies are hatching – we float the river using rafts. As summer progresses and flows drop, walk & wade trips are the norm. During this time anglers can experience some fantastic hopper fishing – especially on warm, windy days. 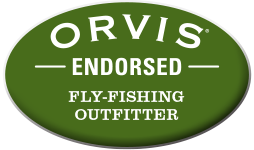 In short, the middle Oldman offers the visiting angler non-stop dry-fly fishing with large attractor patterns. 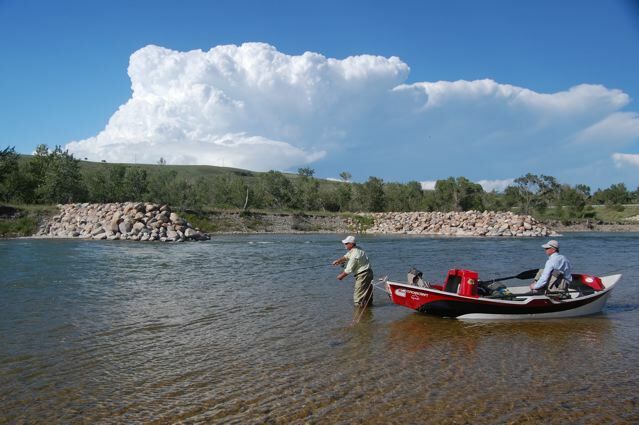 The Lower Oldman River below Three Rivers Dam is best described as a blend of the Bow, Bighorn and Missouri Rivers. Like all tailwaters, it can test your piscatorial skills. This floatable stretch of river is home to a self-sustaining population of cutthroat, rainbow, brown and bull trout. In fact,the Alberta record brown trout of 16+ pounds was caught in The Lower Oldman River Tailwater fishery. Count on lots of action while you fish streamers, hopper-dropper and double hopper rigs from a drift boat. Then, when the PMDs, caddis or Blue-wings start to hatch, we change tactics and stalk large hot trout that run and fight spectacularly. 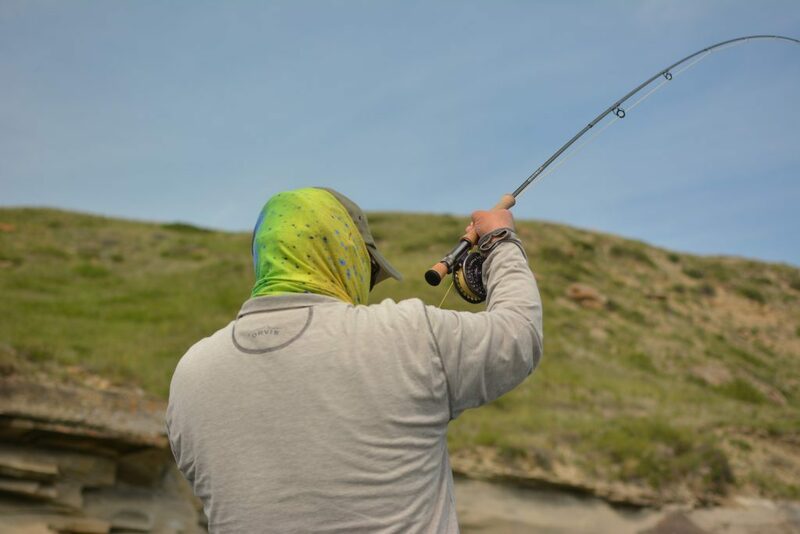 The season on the Upper Oldman River opens in late June, while the middle and Lower Oldman River tailwater stretches are open year-round. We suggest fishing the tailwater and middle stretches in May or after run-off, which usually ends in late June. D.B.O. 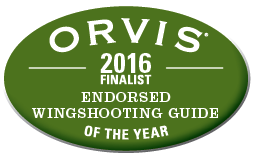 guides on this river until mid-October. 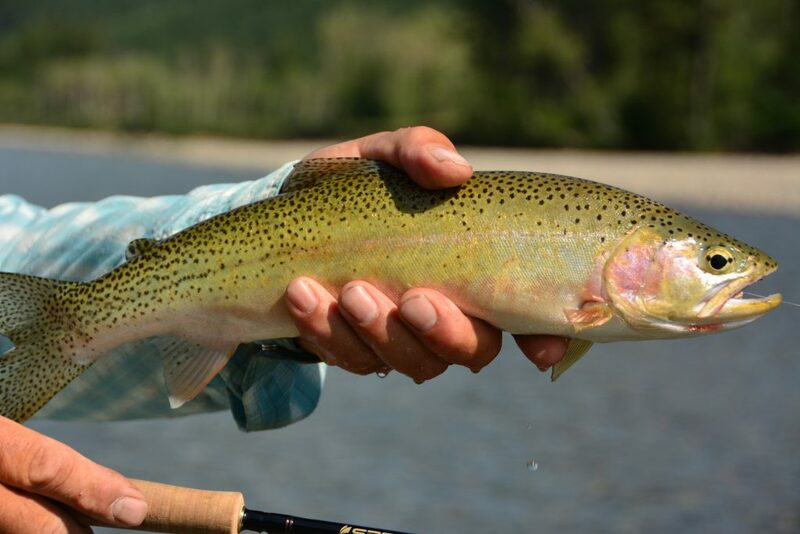 An Angler can easily spend 1-4 days Fly-Fishing The Oldman River and it’s Tributaries.This is a great option or add-on to either a Bow River trip, or an Elk River Trip,as the Oldman River is only 2 hours from Calgary and 1 hour from Fernie. 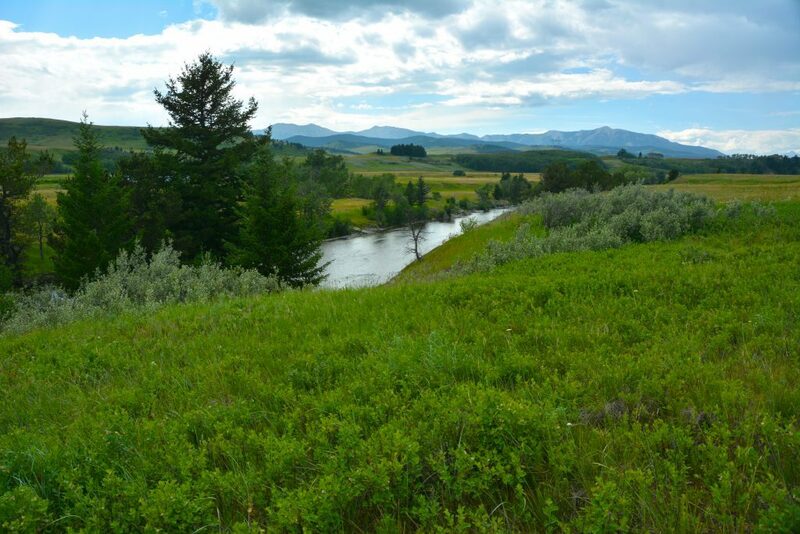 The other options in the area are the Crowsnest, Castle and Waterton Rivers. as mentioned S.E. 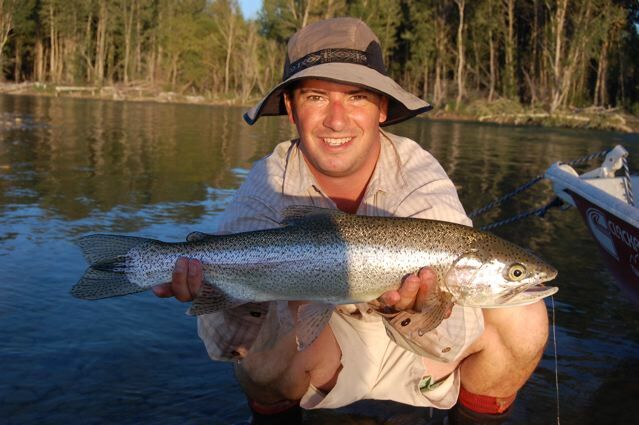 British Columbia’s Elk River is an hour away,a fly-fishing trip on The Oldman River is very easy for you accomplish. We have been guiding on the Oldman River since 1995, and are one of the original guide services on The Lower Oldman River tailwater . We are the only guide service that uses drift boats on this stretch. D.B.O. also makes use of private access on The Lower Oldman River Tailwater enabling you to extend your float. 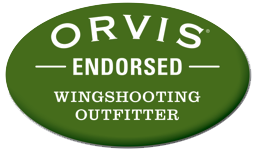 If the river or fly fishing conditions deteriorate on this stream, D.B.O. 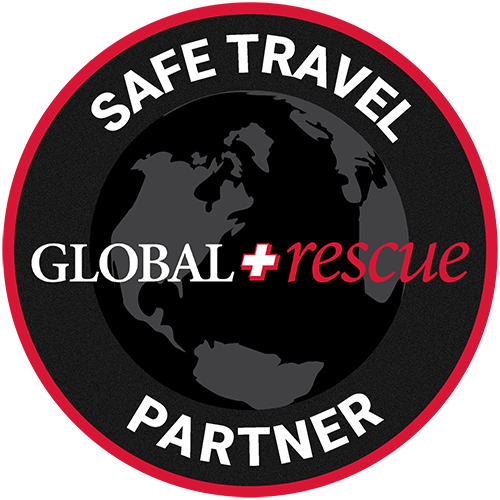 has the flexibility and capability to move you to another river with a fully capable guide. The advantage to you is no lost fishing time! Fly-Fishers that want to spend more than one day on The Oldman River should stay in Pincher Creek Alberta at The Ramada Inn.Clients that are fishing The Bow River should remain in Calgary.Elk River Guests stay in Fernie B.C.